Monster Girl dungeon RPG launches August 16. 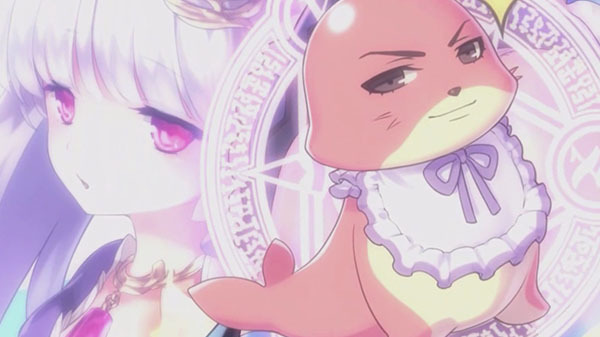 Idea Factory International has released the opening movie for Moero Chronicle, which was recently announced as due out for PC via Steam on August 16. The dungeon RPG follows Io, a young man unable to talk to women due to his perverted mind, who is tasked with going to the dangerous region of Monstopia, where Monster Girls have begun rampaging. It features over 50 Monster Girls to recruit, relationship building through special events and the like, five-person party battles, and Monster Girl-touching features. Read more here.